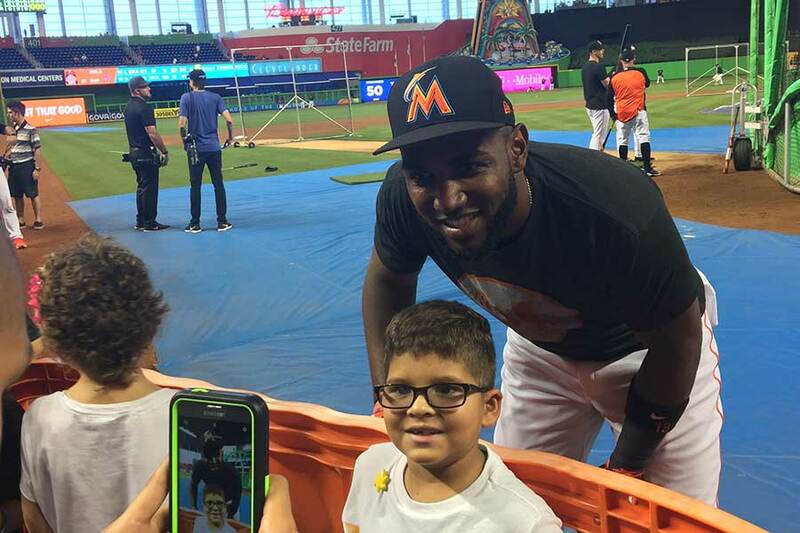 “Love Baseball?” So do we! We offer a variety of programs and services to meet the aspirations of Youth Players, Scholar-Athletes, Coaches, and Parents. 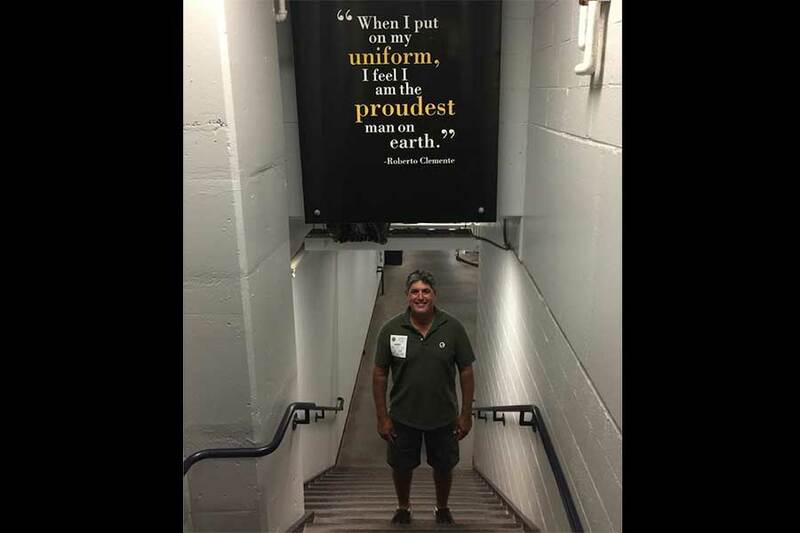 We are here to make your Baseball Dreams a Reality! 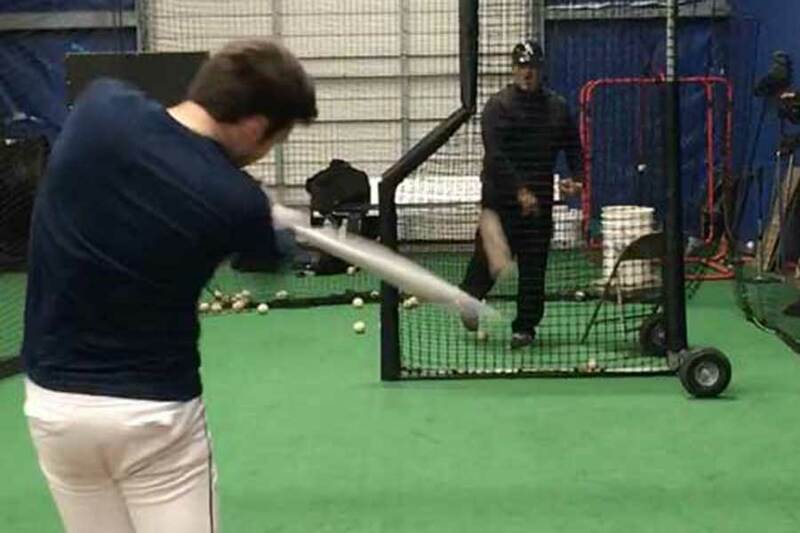 Joe Espinosa Bat Drag Tutorial from Joe Espinosa on Vimeo. 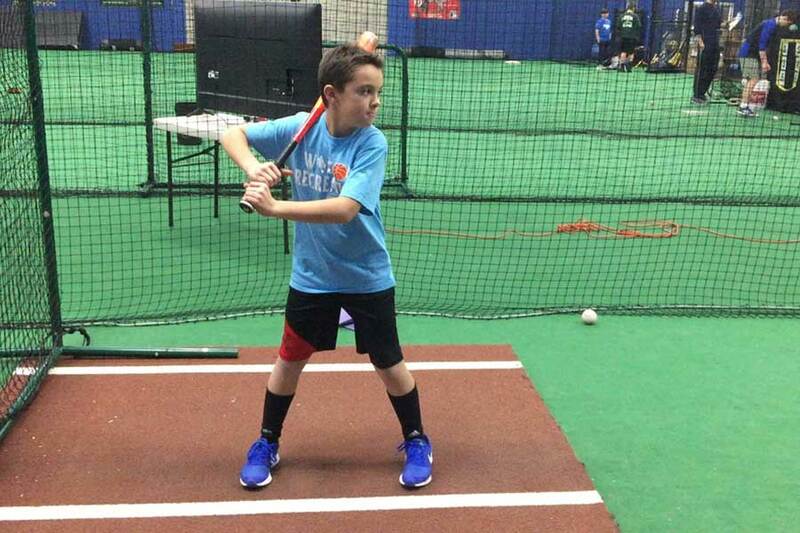 Espinosa Baseball runs a variety of camps throughout the year for players of all ages. 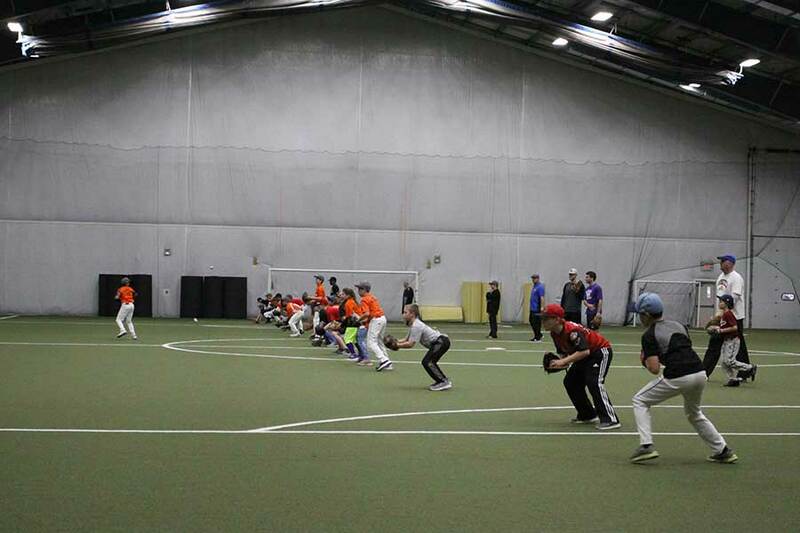 These include our Summer Youth and High School Development Camps as well as College Recruitment Camps. 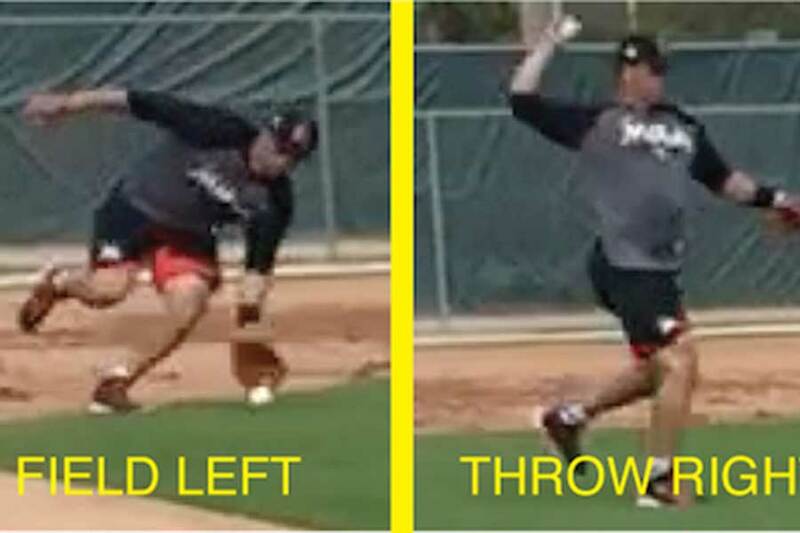 Professional Baseball techniques are taught to players of all levels. 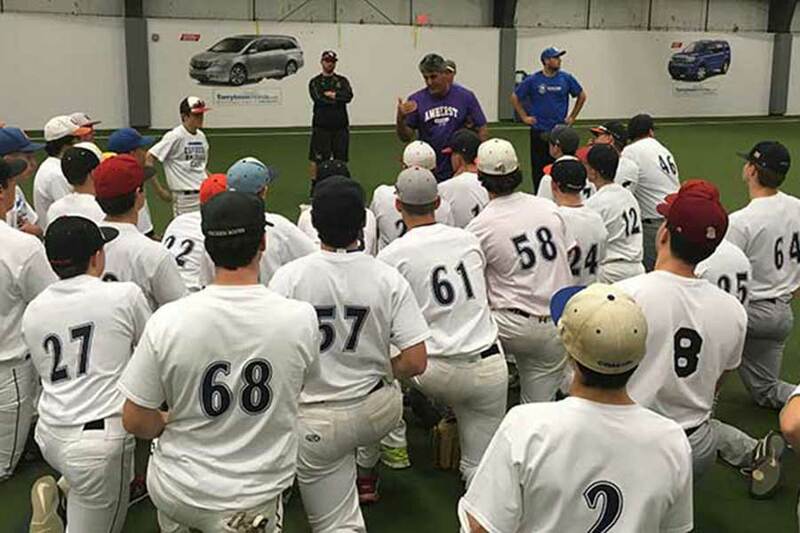 Our College Recruitment Advisory Service helps de-mystify the confusing and frustrating college search process and keeps students and parents on track every step of the way from training, summer team and showcase selection, to college baseball program commitment. 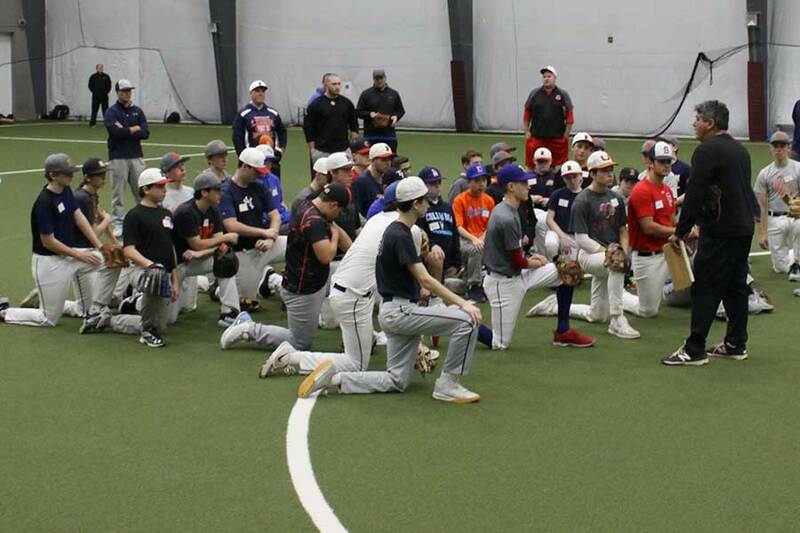 We also conduct Showcase Camps, do Player Evaluations and shoot and produce Recruitment Videos. 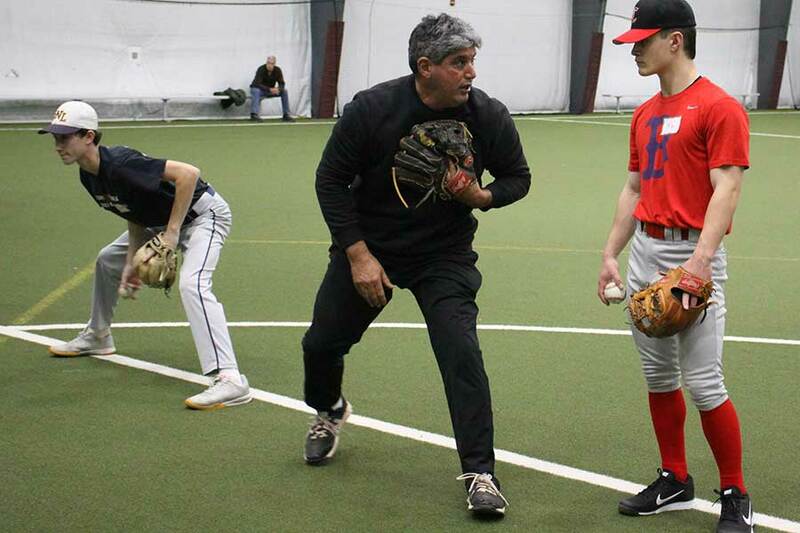 We offer both indoor and outdoor one on one instruction throughout the calendar year. All of our lessons are videotaped so that students can build awareness and track their progress. 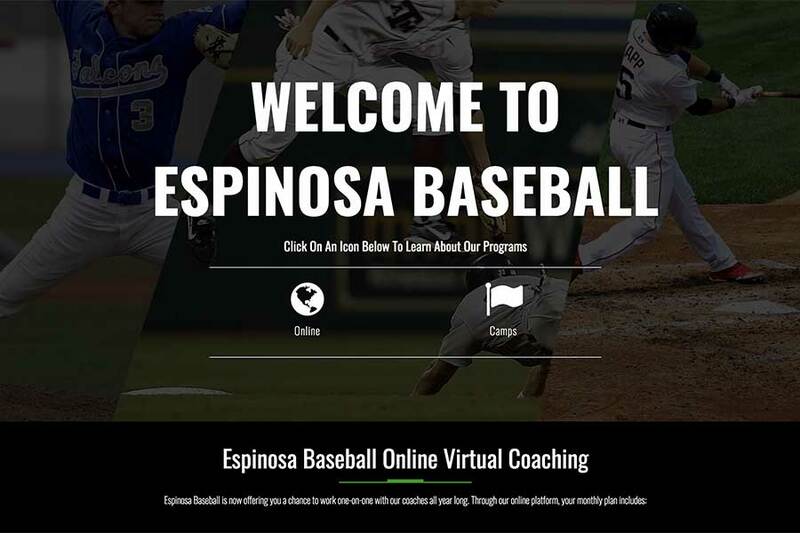 Espinosa Baseball is now offering you a chance to work one-on-one with our coaches all year long. Through our online platform, your monthly plan includes: Video Review, Custom Training Plan, and Direct Coach Access. Click here to go to our Online Academy. 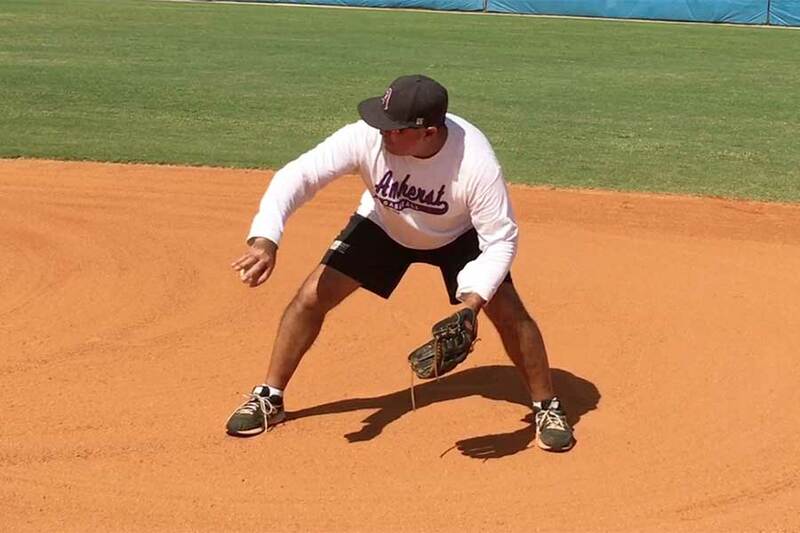 Joe Espinosa develops Monthly Video Lessons and is the curator for this remarkable website, developed with legendary Marlins Infield Coach, Perry Hill. 27 OUTS. NO MORE! Check it out! 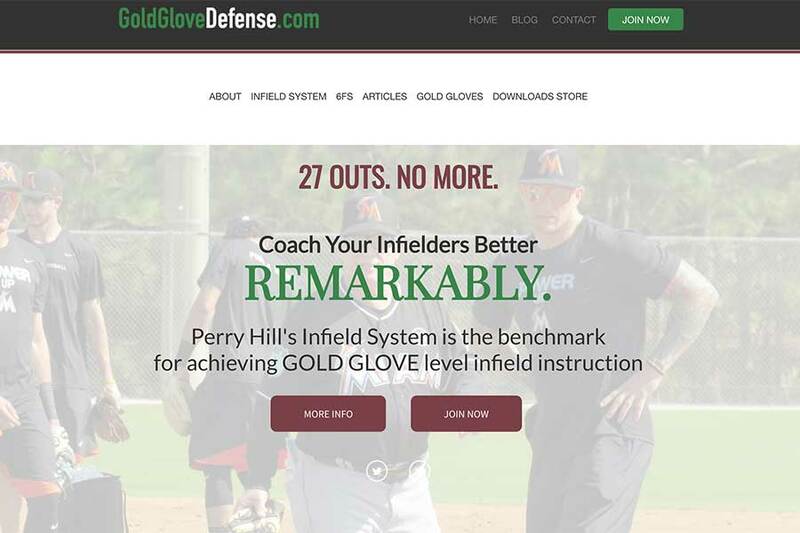 Click here to go to Gold Glove Defense. 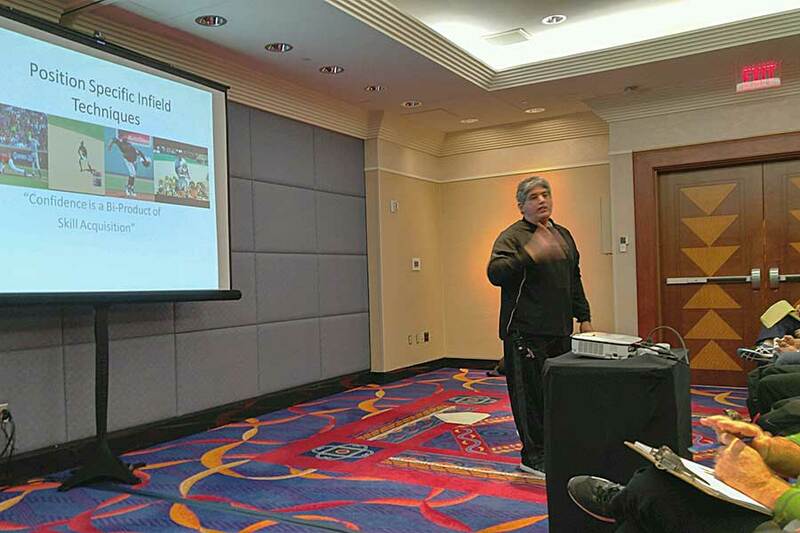 Joe Espinosa is developing a library of videos that will help coaches make their players better. 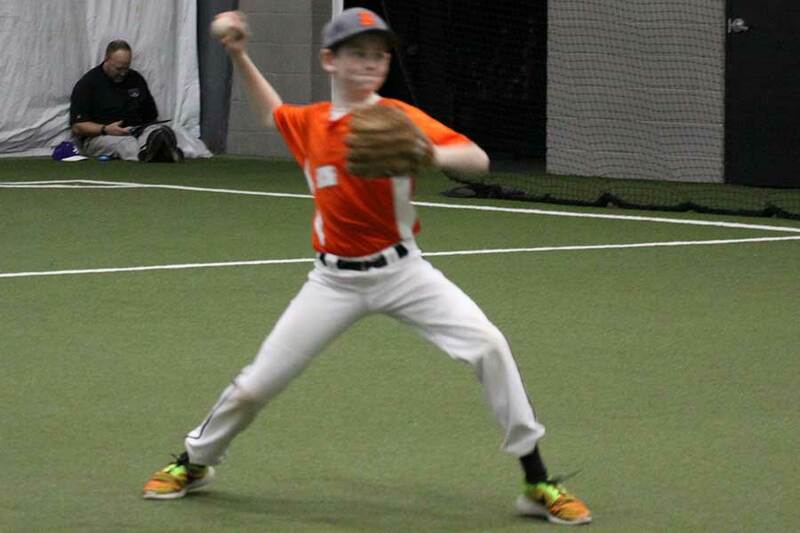 Topics include Yoga for Baseball, Hitting, Infield and Outfield Play, Practice Organization, and Baserunning. These will be ready to launch by Opening Day, 2018!